Despite several delays it looks like Overkill’s The Walking Dead is actually going to happen. The initial announcement was clear back in 2014. After a couple delays it was announced to be released in 2016. As you can see that didn’t happen. Apparently the co-op shooter is still a thing though, as evidenced by their most recent trailer. This is Maya, the second of four playable survivors. Maya looks to be a sort of support class for the group. She has a background in the medical field. Four months ago Overkill Software released the first survivor trailer with Aiden, who was an architect. It seems he’s taking to the apocalypse a little better. 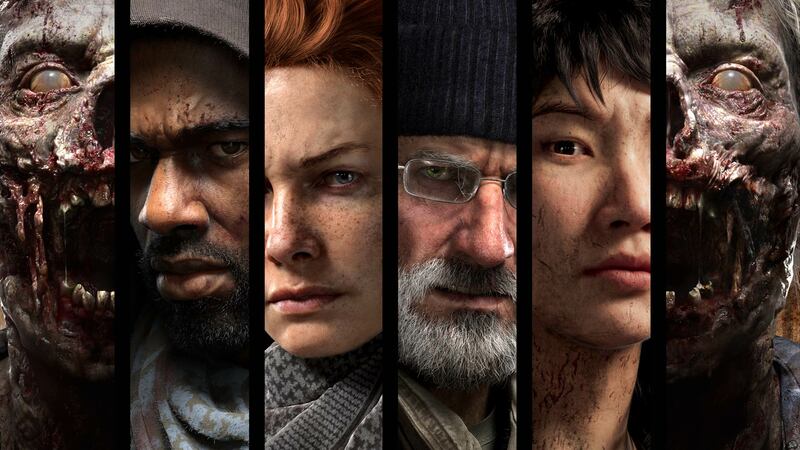 In case you missed it, Overkill’s The Walking Dead is a four player co-op first person shooter. Each character will have their own set of skills and abilities. It looks this particular version of The Walking Dead is going to combine the team based shooting of Left 4 Dead with the emtional drama of the show (the older seasons if you ask me). I think this could make for a fairly compelling game. We shall see later this year. Overkill’s The Walking Dead is set to release this fall.